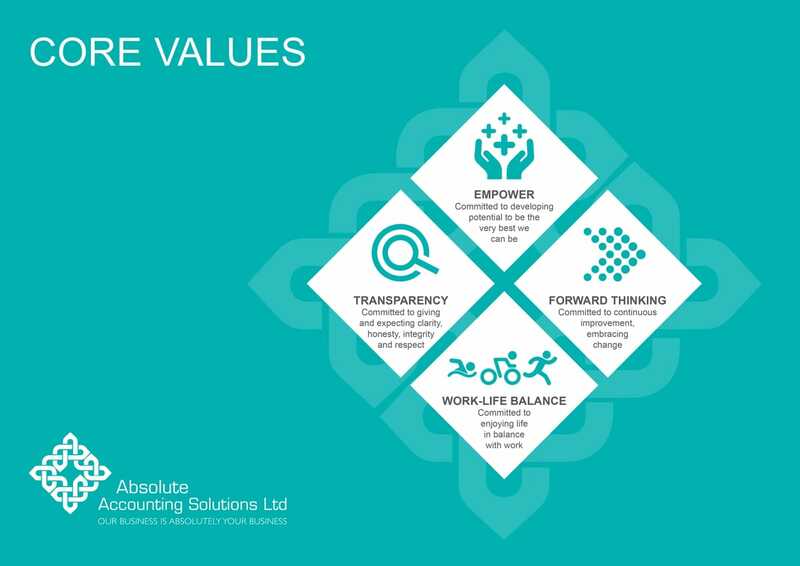 Maria Palmer Chartered Accountant | Absolute Accounting Rotorua : Absolute Accounting Solutions Ltd. Working directly with clients, contributing to and sharing in your success is undoubtedly the most rewarding aspect of what we do. We believe you deserve a personalised service that is customised to fit your business, and we offer the most fitting advice around best practices and solutions. We’re here for you. We know what’s involved in running your own business and we love transferring our skills and knowledge to help you achieve success and growth. We’ve worked hard to become Chartered Accountants and we’re proud of our qualifications, knowledge and experience. Accountants are often considered boring but that’s just a stereotype. An undeserved one! We are living proof that you can be good with figures and processes and still be personable and have fun. Like you, we go home at the end of the day to spend precious time with our families, to talk and laugh, cook and clean, walk the dog – all very normal everyday activities. We do what we do because we love doing it. Offering great service, sharing knowledge and helping you grow your business is what brings us into the office each morning with a spring in our step! We believe we can improve our clients’ lives through genuine interest and understanding of their business. Helping our clients reach their full business potential. Empower: Committed to developing potential to be the very best we can be. Forward thinking: Committed to continuous improvement, embracing change. Transparency: Committed to giving and expecting clarity, honesty, integrity and respect. Work-Life Balance: Committed to enjoying life in balance with work.